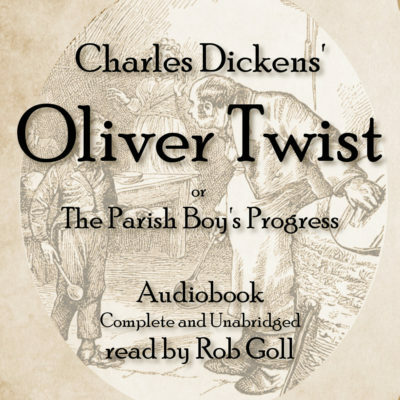 Oliver Twist is Charles Dickens' second novel, originally serialized in Bentley's Miscellany between 1837 and 1839. Thank you for your interest in my work. Happy listening!